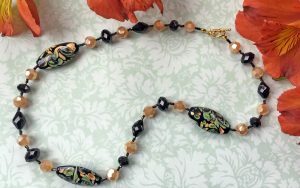 We love succulents! And DIY Succulent Crafts! So when we saw these little succulents at Dollar Tree we knew we had to make something fun with them. First we made a wreath with succulents and seashells. (You can see it here.) 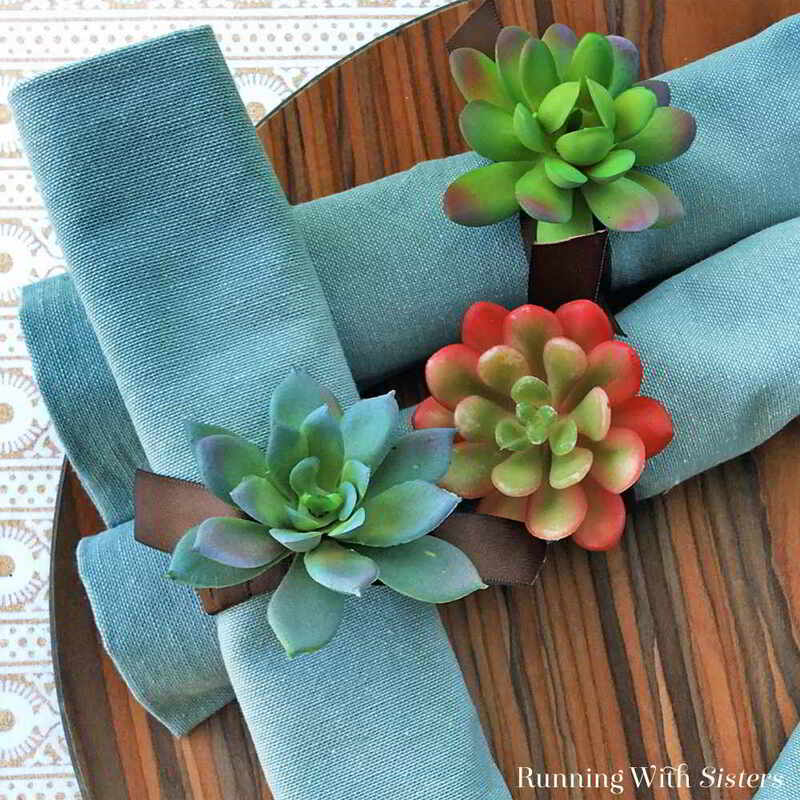 Then with left over succulents, we made these fun DIY Succulent Napkin Rings. In this DIY Succulent Craft video tutorial, we’ll show you how to make the ring bases out of a paper towel roll. 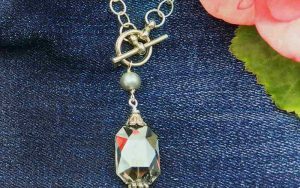 Then we’ll share how to snip the succulents and attach them to the rings. 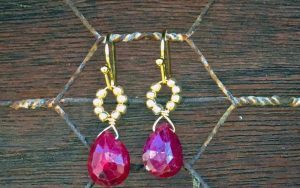 These are fun and easy to make! 1. Pick up some small succulents at the dollar store. 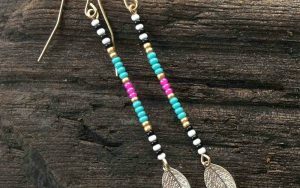 These came from Dollar Tree and we think they are so pretty! They started in plastic pots, but we pulled them out and trimmed the stems with wire cutters. 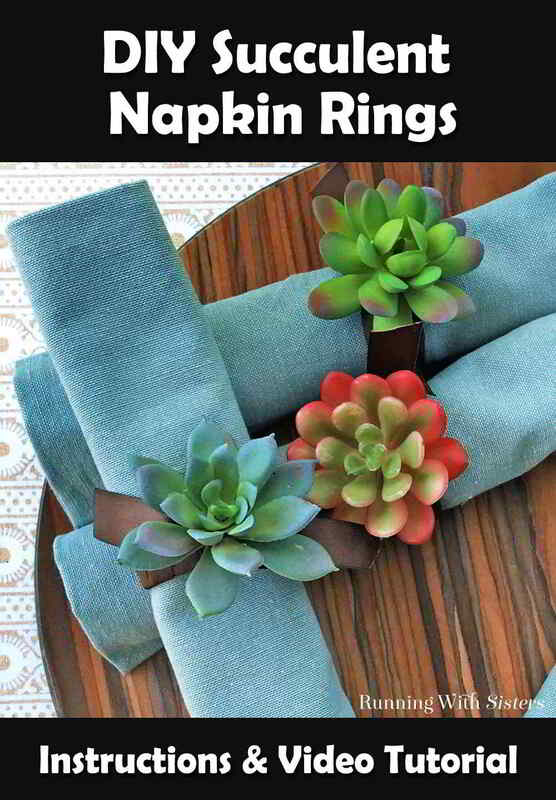 If you have larger succulents you can pull the layers apart and just use the top part that fits nicely on a napkin ring. 2. 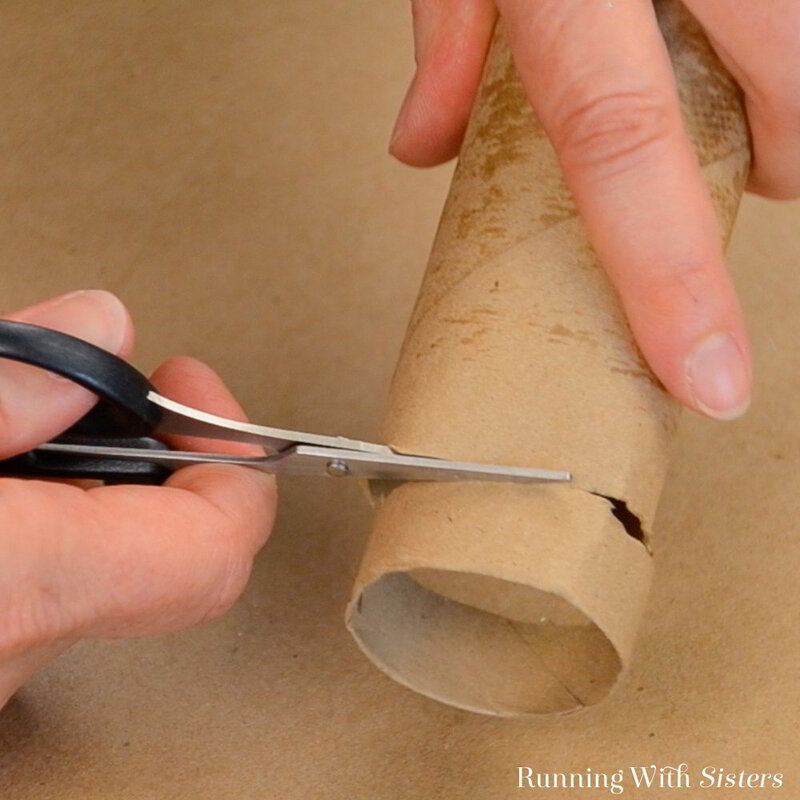 To make the napkin ring itself, cut a 1/2″ ring from a paper towel roll. 3. 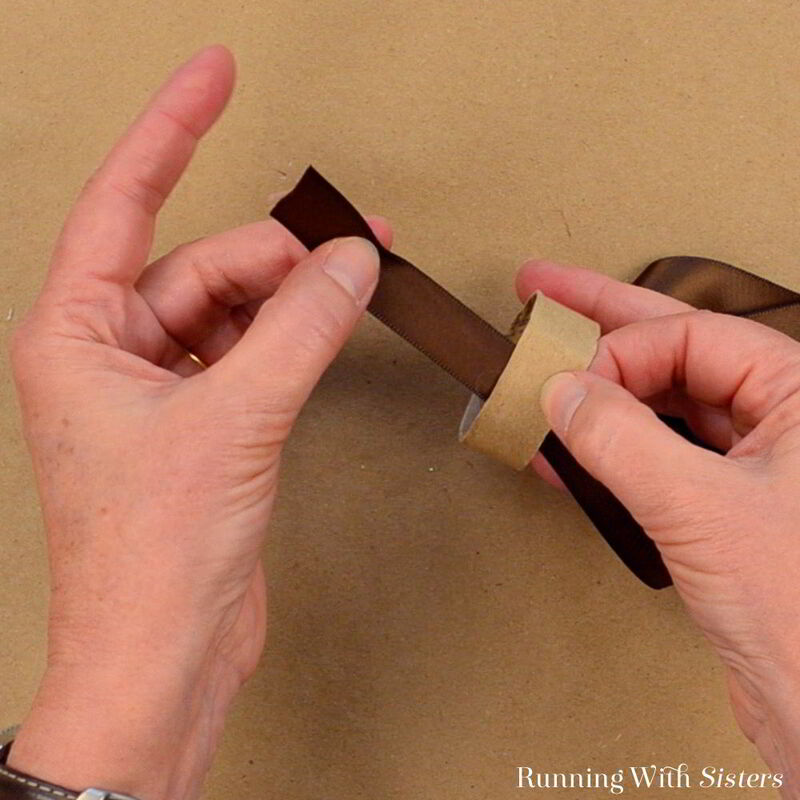 Attach several Glue Dots to the inside of the ring. 4. Cut a yard of ribbon. 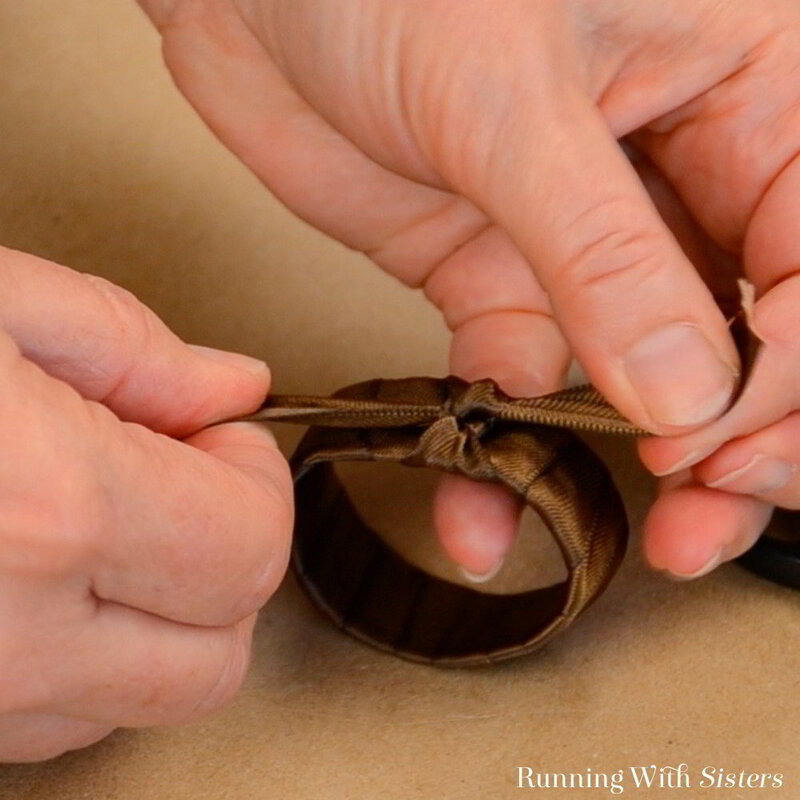 Keep a three inch tail and feed the ribbon through the ring. Press it against a Glue Dot. 5. Wrap the ribbon around the cardboard ring overlapping each wrap by half. 6. 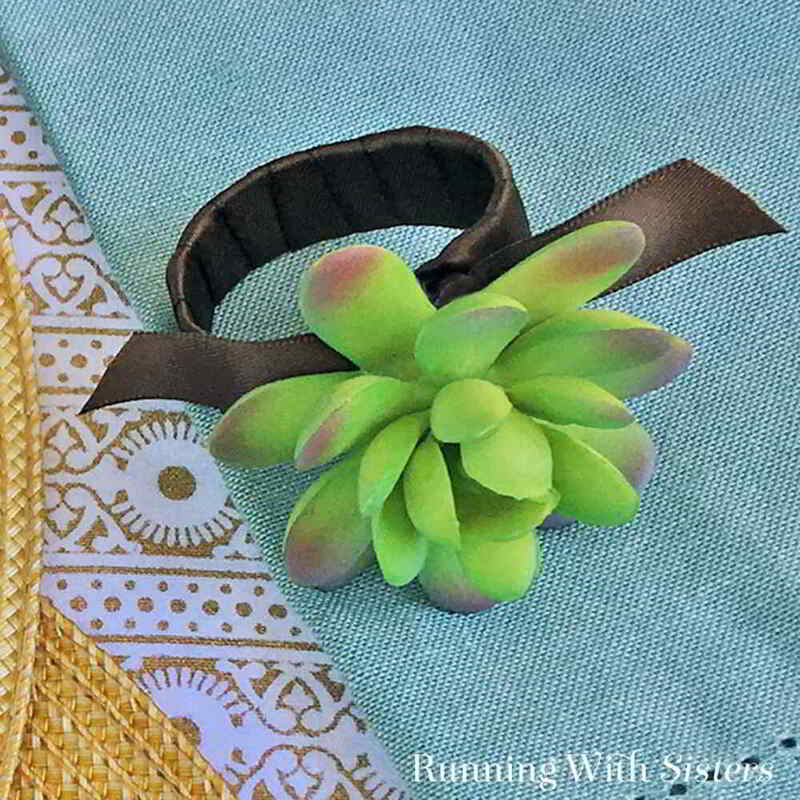 Use hot glue to stick a faux succulent to the ribbon-covered napkin ring. We recommend using a lot of hot glue! 7. 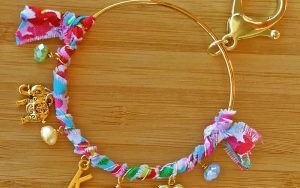 Trim the ribbon ends. 8. Repeat to make a whole set! 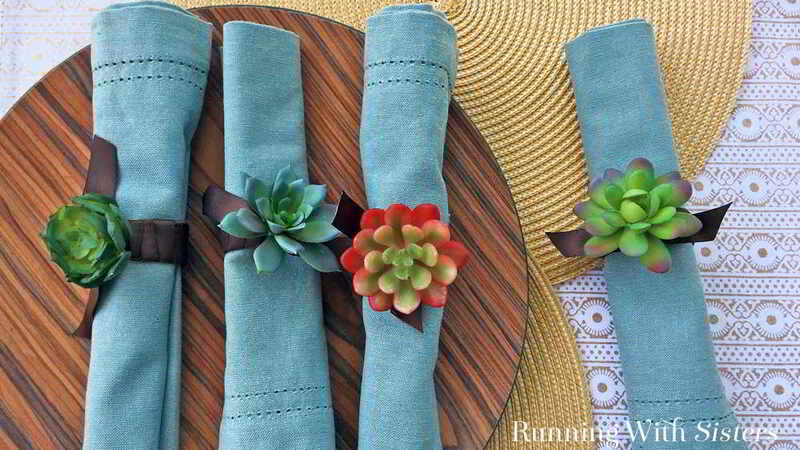 What do you think of our little succulent napkin rings? Cute, huh? Have you made any succulent crafts from dollar store succulents. 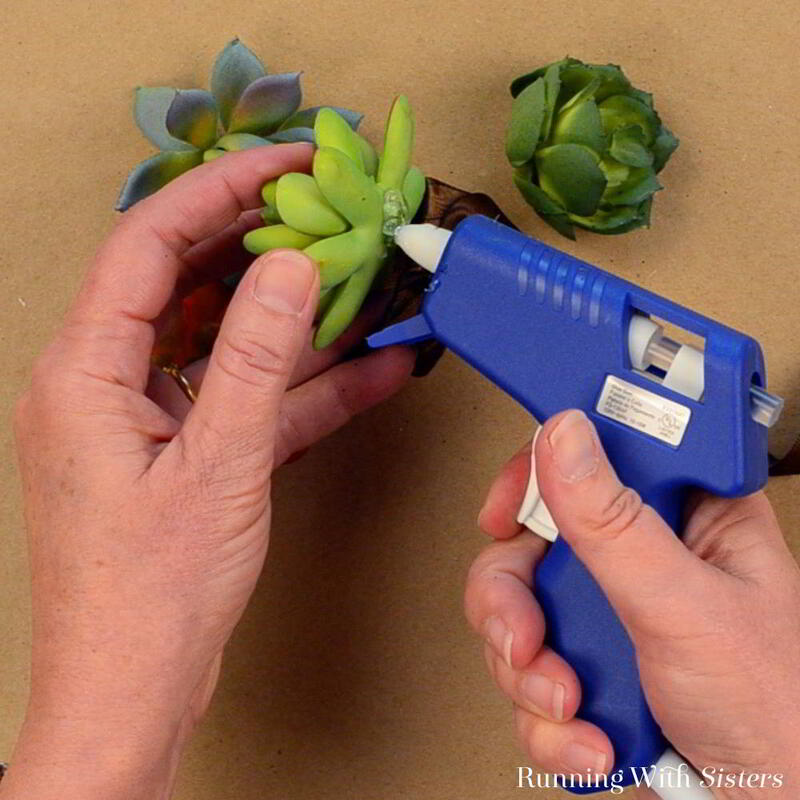 We’d love to hear your ideas for DIY Succulent Crafts!